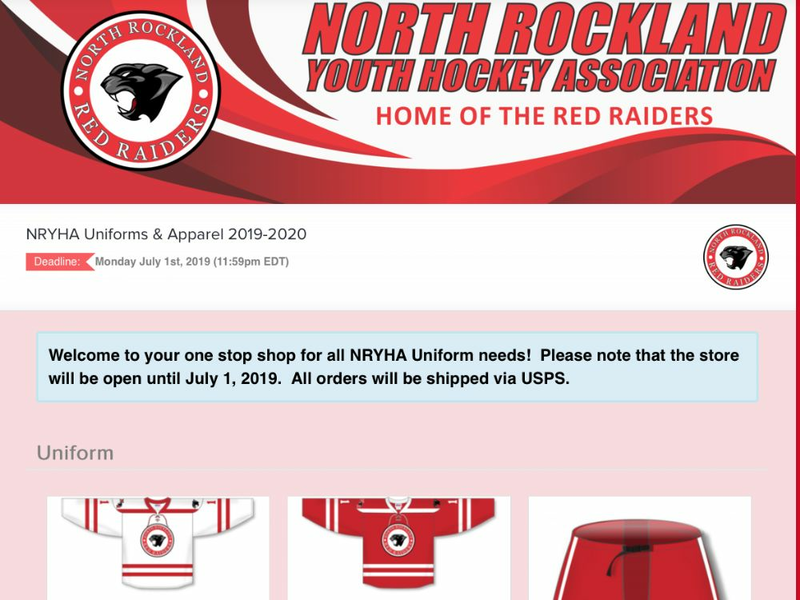 Welcome to the North Rockland Youth Hockey Association's website. Here you will be able to register and pay for our programs. You will also be able to see our schedules, teams and rosters. Members can see stats and sign up to receive email reminders for games and practices. Links are also available to our social media sites and to register for USA Hockey also. Thank you for visiting and have a great season. Hope to see everyone back next season! The North Rockland teams and it's players have had numerous opportunities with the NY Rangers. 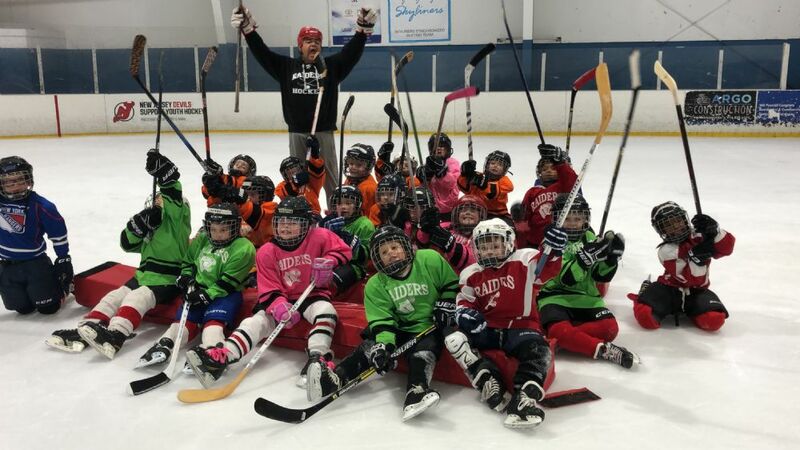 As a Junior Rangers affiliate, our teams will continue to have great events in the future to continue to Grow the Game. Check the pictures below for some of our great past events.